C'est super beau assortis à la bague comme ça! I usually don't like brown on nails, but this looks awesome! 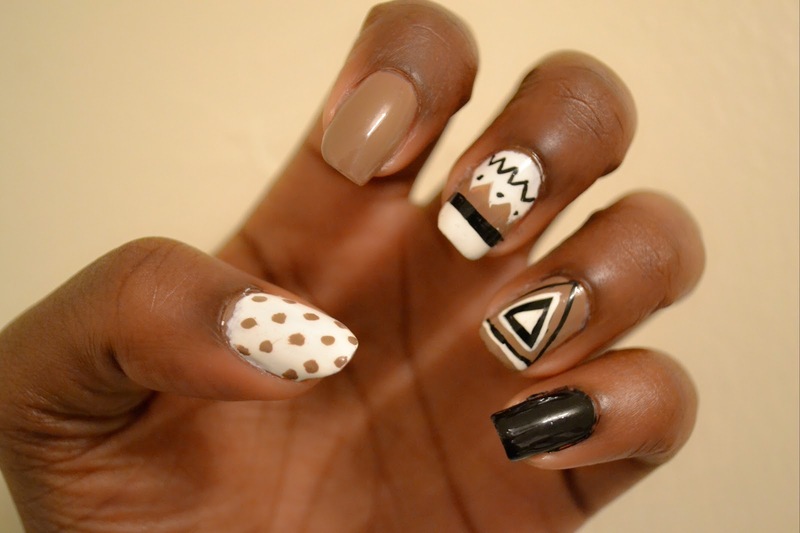 rad nails! 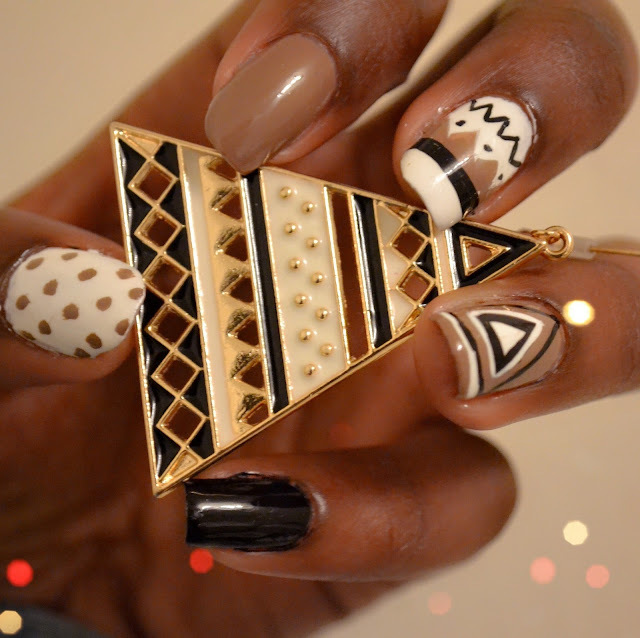 love the aztec nail art! did u paint them yourself? i would hardly ever polish my nails brown but after this post i'm definitely considering brown. so beautifully done. cute! you make brown nails look really good! Superbe ce nailart , un peu dans la tendance aztèque , j'adore ! I adore your nails! 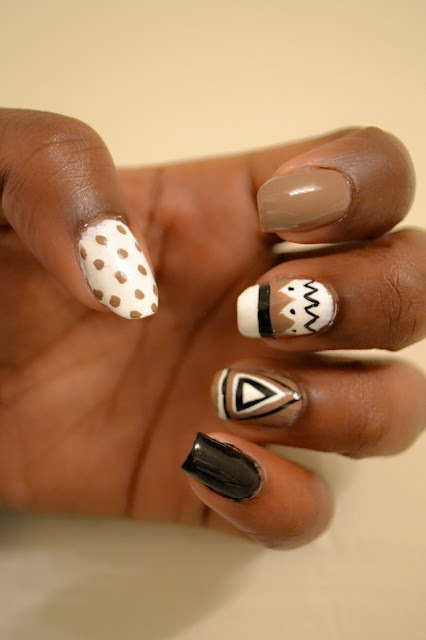 i think im going to show this picture to my nail artists, great post love! Wow, that is really beautifully done! I beg you to do my nails! !